Nikon Z6 vs Z7- Which One to Buy? 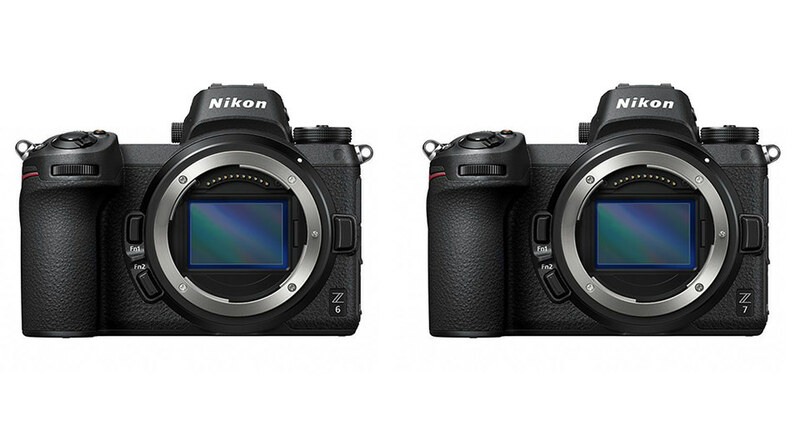 With Nikon’s long-awaited full-frame mirrorless Z6 and Z7 cameras finally announced, it’s time to take a look at how the two compare. Naturally, they are quite similar in certain ways, even having practically identical camera bodies. But under the hood, there are plenty of differences, some of which are quite significant. Are you thinking of buying either the Z6 or Z7? If so, this article should help you understand the main pros and cons of each.